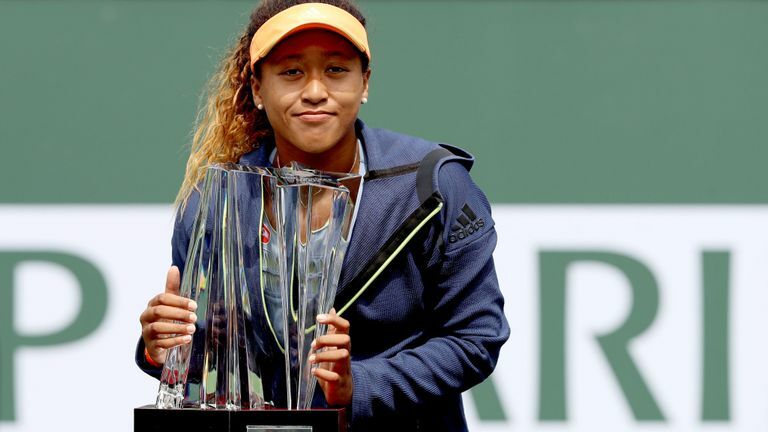 The World No.1 Naomi Osaka will have a tough time on court Saturday afternoon when she takes on Su-Wei Hsieh for a spot in the fourth round. The 33 year-old gave Osaka her toughest match in Melbourne, leading by a set and a break before falling to the eventual Australian Open champion. Check out the Osaka vs Hsieh H2H stats. 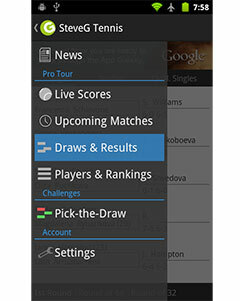 Watch the Osaka vs Hsieh Live Stream Here. Hsieh, currently just inside the top 30, could hit a career high with a deep enough run in this tournament. She began with a straight sets win over Alison Riske 6-2 7-5. “She’s unpredictable. She can hit winners from anywhere, it seems like. She has a slice, dropshot. Feels like she has everything. For me it’s tough to play her because I don’t know what’s going to happen. It’s that unpredictability that I think makes her play really well and beat all the top people.” Osaka said on her opponent. Hsieh had one of those tournaments in Dubai, beating Angelique Kerber and Karolina Pliskova before taking Petra Kvitova to three sets. Her style is definitely one that could cause a lot of problems for Osaka if she is off her game.